In late 1962 India and China fought a fierce war amidst the swirling clouds of the Himalayan ranges. The collision of two great geopolitical tectonic plates at that point of time threatened to irrevocably change the political map of Asia and tilt the balance in favour of world Communism. When the going got bad for India, it turned to the Western powers for assistance. It was also the time of Camelot in the United States. Under the charismatic and young President John F. Kennedy, friendship with the US was no longer politically undesirable, notwithstanding the fact that he too was no less a cold warrior than his predecessors. After operationalising the Mutual Logistics Support Agreement (MLSA) signed with France, the Indian Navy is looking for access to French naval base in Djibouti for refuelling and operational turnaround, defence sources said. Next month, Indian Navy Mig-29K fighters and French Navy Rafale-M fighters operating off their aircraft carriers will exercise together off Goa coast in May under the bilateral exercise Varuna. Shorn of verbosity and pedantry, the two judgments delivered challenging the dismissal of the PILs in the Rafale judgment protect whistle-blowers and journalists who use questionable methods to extract top-secret documents pertaining to defence deals such as the purchase of 126 fighter jets for India from France. Whether these top-secret documents were obtained by bribing or coercing officials who had access to these documents is not relevant, provided the benefit accruing to the public by disclosure of these documents is more than the damage caused to the state by leaking these “secret documents,” copied from inside the defence ministry and published in a national newspaper in February. Pakistan will not be “pressured” by anyone on the issue of banning Masood Azhar, a top official in Islamabad said on Thursday, a day after China dismissed reports that the US, the UK and France have served an ultimatum to Beijing to lift its “technical hold” on designating the Jaish-e-Mohammed chief as a global terrorist by the UN.Foreign Office spokesman Mohammad Faisal said that Pakistan has a clear stance on Azhar. 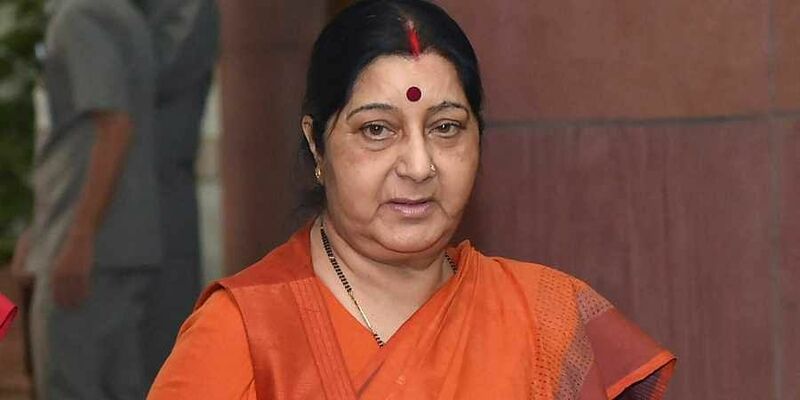 No Pakistani soldier or citizen died in the air strike on a terror camp at Balakot in Pakistan in February, External Affairs Minister Sushma Swaraj said Thursday. Addressing women party workers here, she said Indian military was given a “free hand” in the operation but was clearly told that no Pakistani citizen should be killed and also there be “not be even a scratch” on the Pakistani army. 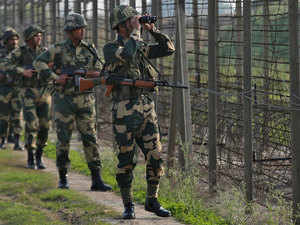 Pakistan Army took a jibe at India on Thursday after External Affairs Minister Sushma Swaraj acknowledged that no civilian or soldier was killed in the Balakot attack, saying New Delhi should also take back its claim about the shooting down of a Pakistani F-16 fighter jet and the 2016 surgical strike. India will skip the second Belt and Road Forum being hosted by China next week to boost President Xi Jinping’s five-year-old flagship connectivity project, people familiar with developments said on Thursday. The reasons behind the decision to decline the invitation for the second iteration of the forum are the same ones that drove a boycott of the first event in May 2017 – core concerns on sovereignty and territorial integrity and the uneven playing field created by the Chinese, the people said. 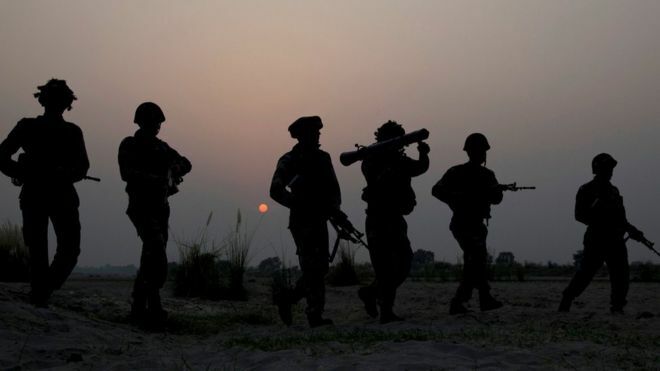 There have been 74 instances of ‘calibre escalation’ through the use of heavy artillery and mortars by the Pakistan Army on Indian Army positions and civilian areas along the Line of Control in March. 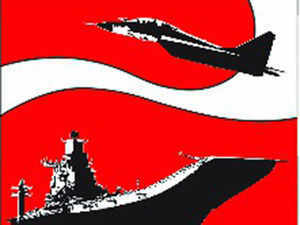 The development came to light in an internal army report, whose details have been shared with ET. There have been 267 instances of ceasefire violations last month as well, making it the highest this year. A couple from Oshiwara who had been staying illegally in the city over the last two decades along with their family was arrested on Thursday. 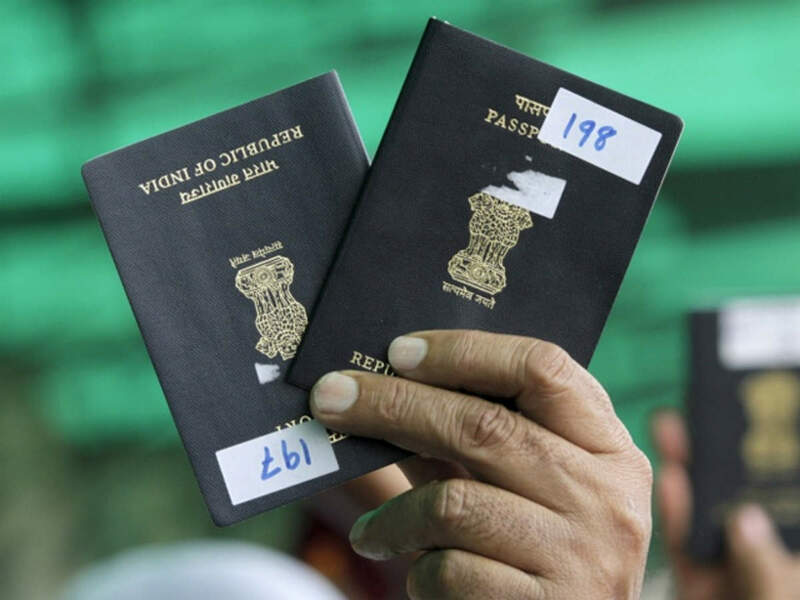 The police said that the family, obtained citizenship in Pakistan, but relocated to Mumbai and procured their passports by using fake documents.The arrested couple-Ahmed Daudani (55) and his wife Ashraf (53)-are residents of Green Park Society in Andheri (west), said an officer from Oshiwara police station. They were arrested on a tip-off on Thursday, said the police. India is looking to place its ties with China on firm footing by exploiting the appeal from Bollywood, its soft power tool, among the Chinese. 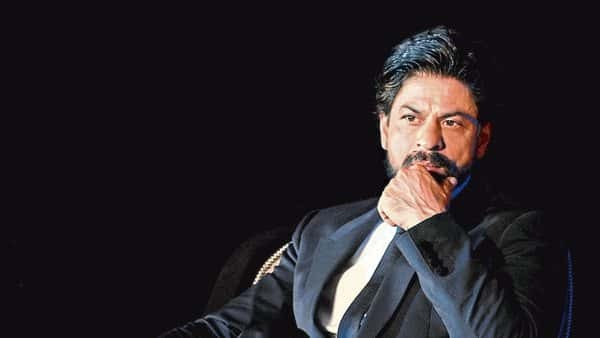 One indication of this is that Shah Rukh Khan, who was present at the China-India Film Co-production Dialogue, sat down with the delegations in Beijing on Thursday, posts on the Twitter showed. Lt Gen Devraj Anbu, vice chief of Army staff (VCOAS), is on a three day visit to the Trishakti Corps and forward areas of Sikkim. The VCOAS reached Sukna on Wednesday and was briefed by Lt Gen C P Mohanty, GOC, Trishakti Corps on operational preparedness and the prevailing situation along the borders. Lt Gen Anbu then proceeded to East Sikkim to visit key forward posts, where he interacted with troops. The Doklam or Dolam Plateau, where troops of the Indian Army were engaged in a stand-off with the Chinese People’s Liberation Army (PLA) is located in Bhutan across the East Sikkim border. 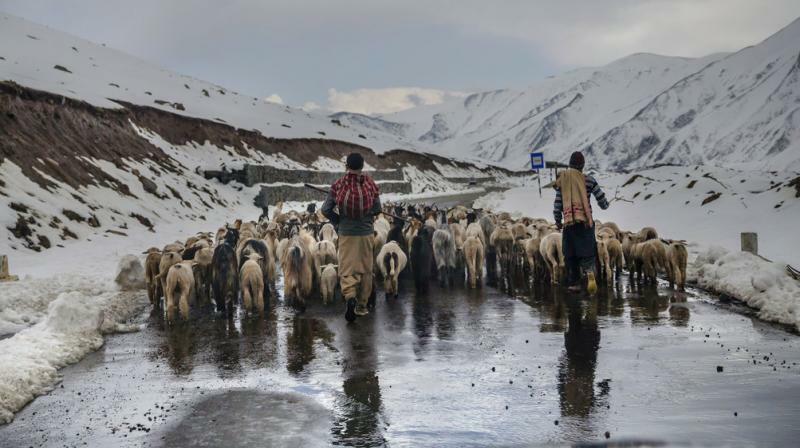 Though tension has eased considerably at Doklam, China has not given up its plans to create better infrastructure, including a road cutting across the valley. India had reacted to this construction that would have allowed the PLA quicker access to the strategic chicken neck corridor that connects the northeastern states to the rest of the country. 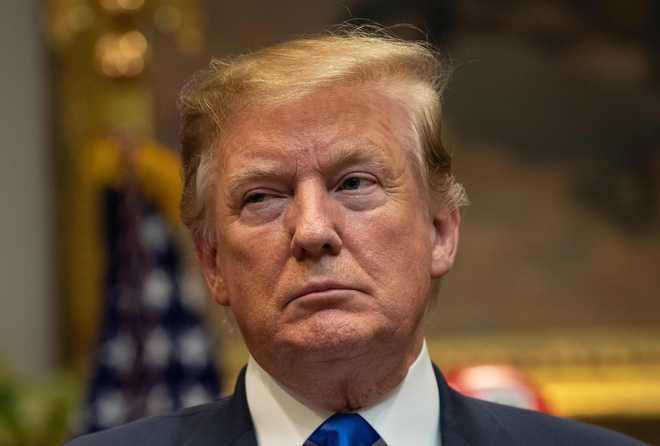 India is readying itself for a much closer security embrace with the US soon after the elections are over, said government sources. Both sides are making headway on several agreements that will give India unprecedented access to American surveillance of China and ultra-encrypted communications, a privilege denied to most countries in this part of the region. Hindustan Aeronautics Limited (HAL) has confirmed that HJT-36 Intermediate Jet Trainer (IJT) had flawless flight yesterday after been grounded for nearly three years. 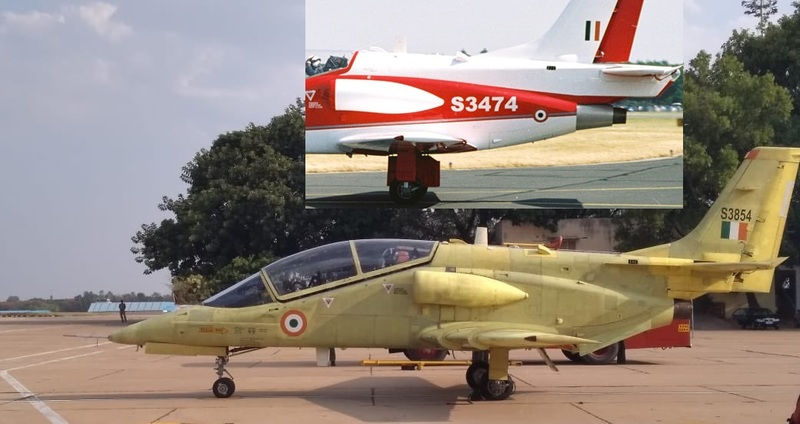 As per picture realized by HAL, Tail section of the HJT-36 has gone through a high level of modification which was recommended by the BAe, hired as the consultant by HAL.